Orbis Navigator... because The Earth is not flat! Welcome! Let us present to you the highlights of Orbis Navigator - the mobile map viewer, navigator, position recorder and ... much more than that! One can't say Orbis Navigator has just one of those purposes. Orbis is travelling assistant. It is designed so that you may rely on it from the start of journey until its end. And last but not least, it's nearly free! Multifunctional, interactive map is the key feature of Orbis. The map is three-dimensional, and is surrounded by many supportive functions. Read more about the map and its functions in general information or help. 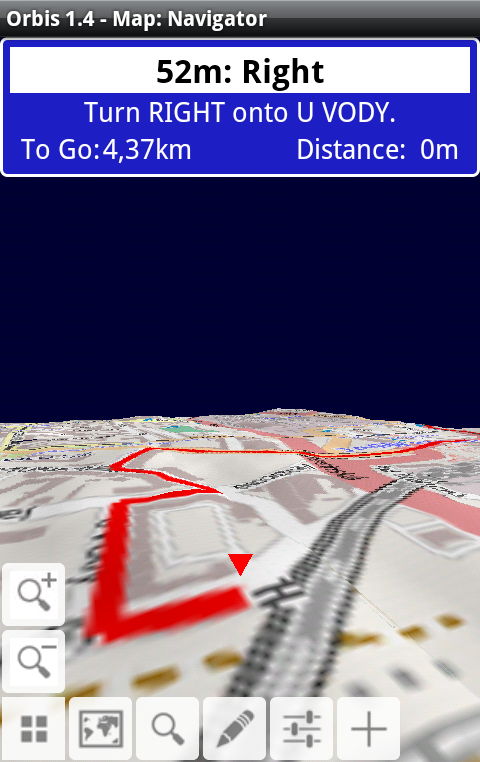 One of the functionalities of the map is the navigator. 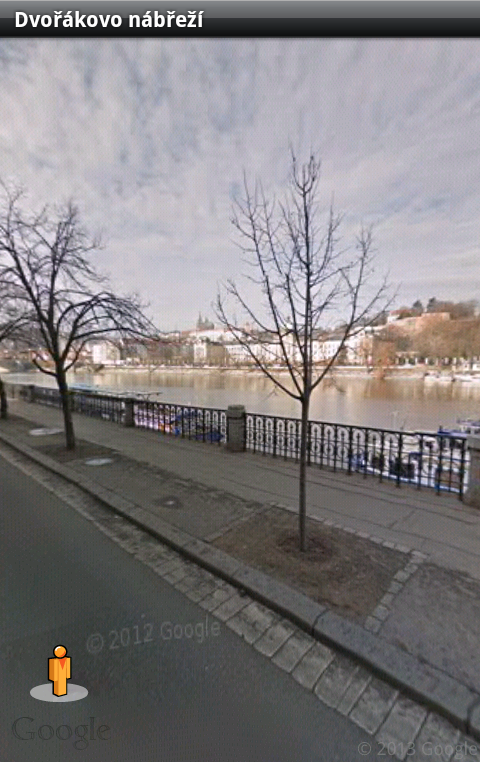 It obtains directions from the XYZ server. 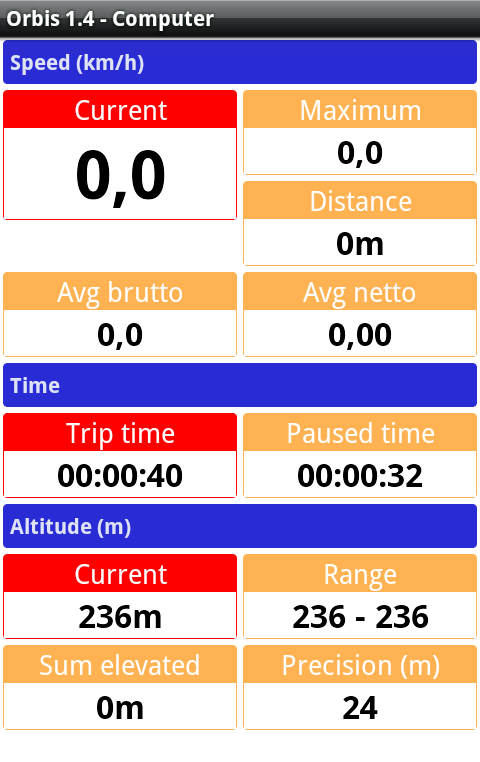 Read more about navigation in Orbis in help. This tool provides you a way to review and possible analyze your trip. 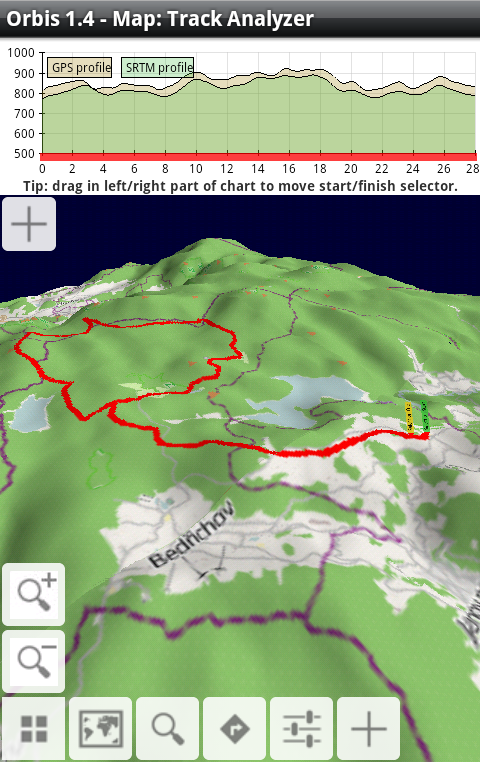 It shows altitude profile of the trip (on its chart, you may even mark a part of the trip that specifically interests you. And beneath the chart, there are several overall data. Read more about track analyzer in help. A tool providing the look at current data - both from GPS and from data logs. Read more about computer in general information or help. 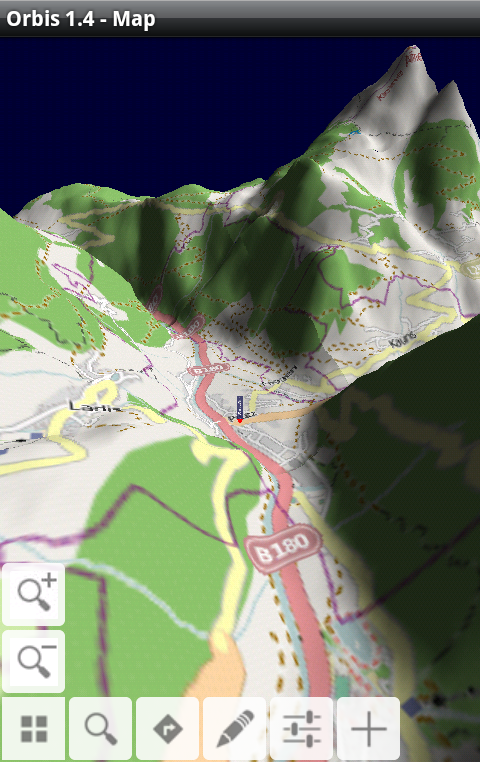 As the map has flexible handling and way it is rendered, you may customize it in settings. Map rotating according to the accelerometer or compass, the quality or source of map, and several others. 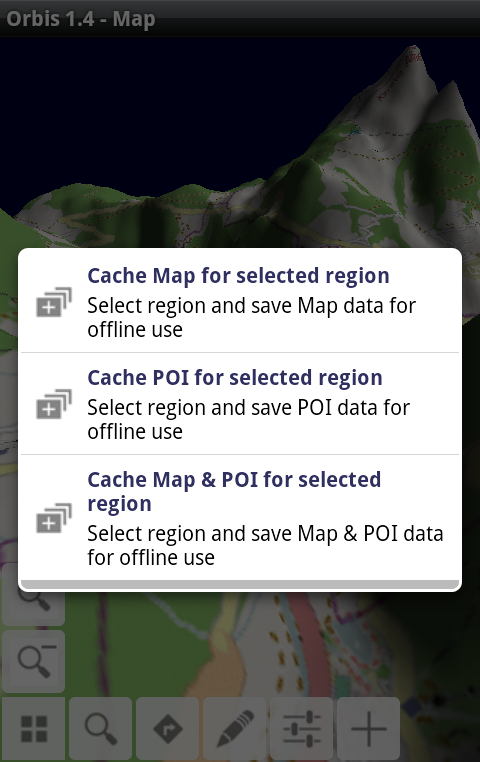 Read about map settings in detail in help. 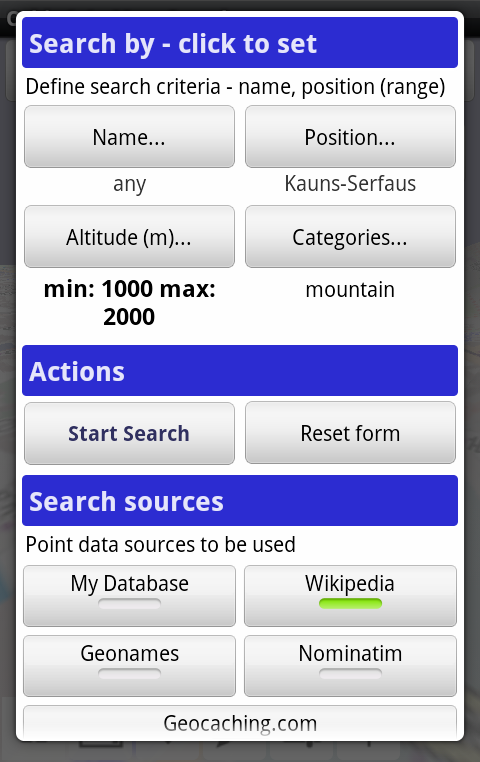 The screenshot of specifying search parameters. Read more about possibilities of searching in help. Since position tracking is a very natural and frequently used feature in every navigation application, Orbis performs tracking continuously, not forcing you to turn it on explicitely. Orbis provides you weather forecast for any location from the Internet. Read about obtaining weather forecast with Orbis in detail in help.